A platform for expressing curiosity, excitement, and appreciation for everything coffee. Baristas Quest is your online source of insightful content crafted to nurture craftsmanship, inspire passion, and celebrate fascination with, over, and through the art & science of coffee-making. 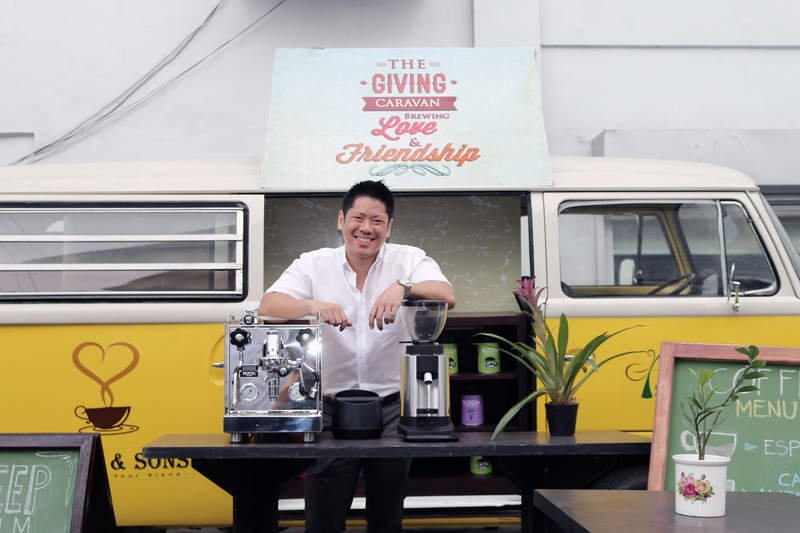 Being a barista is more than just a profession. Especially when the reason you make coffee is to help others appreciate the craft. Grab front-row seats into the heart & soul of a true barista. Get updated on what's happening with the various projects, events, and initiatives we're involved with. The Academy is our gift to coffee enthusiasts who wish to develop a better understanding of the nuances that make coffee a significantly rich and dynamic discipline of study. Discover what's hip & what's new in the exciting world of coffee! Watch us geek out in our reviews of brand new coffee, machines, accessories and innovations at The Lab. Behind Baristas Quest is a team of coffee enthusiasts, trailblazers, and content creators led by Coffee Explorer, Innovator, and Social Entrepreneur Michael Harris. for the love of coffee & advancing its industry." Every year the Philippines spends P7 billion to import coffee simply because local coffee production is unable to meet the national consumption. Some blame it on low production, some on noncompetitive pricing. We chose to look at it as a missed opportunity. Because our country does hold potential, considering we were once a major producer in Asia, exporting as much as $100 million worth of coffee beans annually. With each year, the number of farmers in La Trinidad who see coffee as a viable means to a living dwindles down. Add to that a set of grave reasons besetting their livelihood and you can really see why we got left behind. If we can all contribute to providing a sustainable livelihood to the coffee farming communities of Benguet, we can expect to see our coffee back in the global market in just a matter of a few years. Give your support to a foundation dedicated to creating a better more sustainable local coffee industry. The Foundation for Sustainable Coffee Excellence (FSCE) is all about providing livelihood necessities to coffee farmers--and it could sure use all the help it can get.